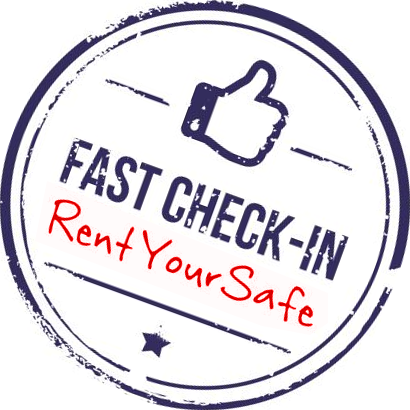 RentYourSafe is a professional system designed specifically for hotels that rent the safes to their guests, completely revolutionizing this business. The system greatly simplifies Reception and Administration procedures, while improving the experience of the guest with a modern designed ticket that can be customized with clear instructions in his own language (19 available today) and the hotel’s logo. RentYourSafe will allow you to maintain this source of revenue for many years to come. Administration has never been easier. Online Reports available in real time. Stop counting tickets! Simplifies the work at Reception. Generate rentals in less than 5 seconds in a simple and intuitive interface. Professional presentation for the guest of the hotel. Rental/insurance tickets in any language (19 available now). Customizable ticket with the hotels logo, ads etc. Total control of rentals avoiding unaccounted for use. Cloud based, without any installations. 100% online with controlled access. 100% guaranteed – automatically backed up. Optionally, the system can communicate with the PMS of the hotel. For more information, please visit our Frequently Asked Questions FAQ. 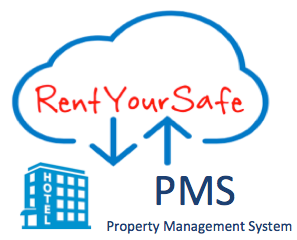 In addition to all the benefits of the exclusive RentYourSafe system, we have developed the possibility that the Property Management System, or PMS, can communicate with the RentYourSafe server. 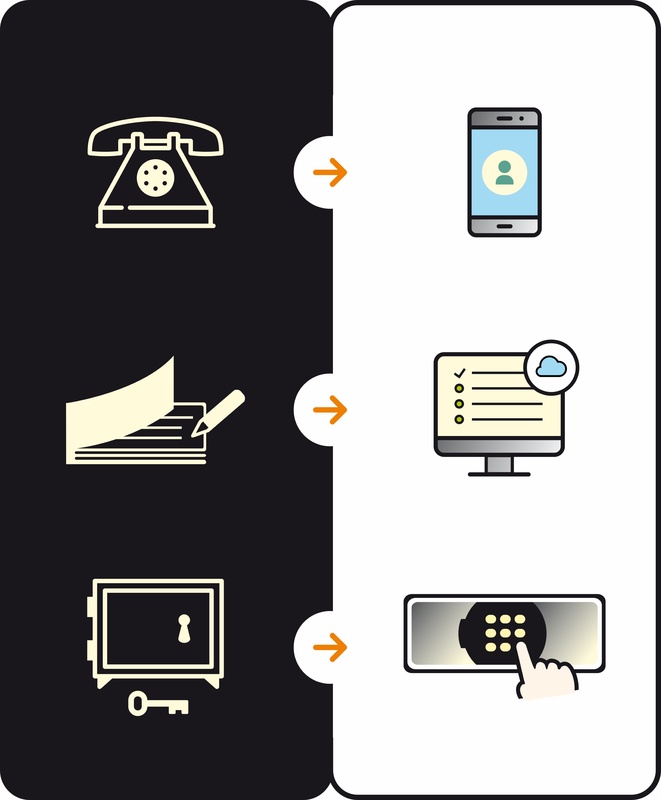 This has several added advantages, as the Receptionist will now be able to operate exclusively with the PMS, managing the rents using only one platform. It is a flexible and effective management tool, avoiding duplicities, with the consequent timesavings, avoiding errors and maintaining total control of the income.